By the end of this investigation, I didn’t even want to know. MF DOOM, a rapper whose career spans across nearly three decades, has forever prided himself on being a man of mystery. Whether it’s sending “DOOMposters” to perform in his place, or constantly reinventing himself and releasing music under different aliases, DOOM’s fans have taken on each twist as an engaging challenge to unravel. For longtime DOOM fans, the thrill itself of engaging with the constant enigma has become an addiction. 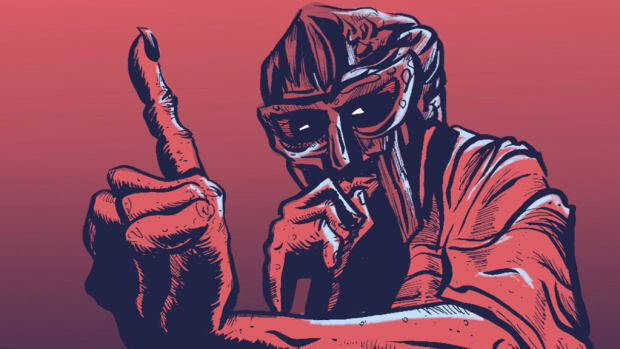 For the past 15 years, however, there is one MF DOOM mystery that has remained unsolved. In 2003, a rapper named Mr. Fantastik featured on “Anti-Matter” on Take Me to Your Leader, an album DOOM released under one of his many aliases, King Geedorah. A year later, Mr. Fantastik appeared again on “Rapp Snitch Knishes” on DOOM’s MM.. FOOD. Upon first listen, I found myself instantly captivated by the technical rhyme schemes and flows on “Rapp Snitch Knishes.” I needed more from Mr. Fantastik. But little did I know that in a quest to find out more about this unknown emcee, I’d send myself down a rabbit hole of hip-hop forums filled with DOOM fans who have been trying to solve this mystery for over a decade. The collective assumption is that Mr. Fantastik, whose name coincidentally fits nicely within MF DOOM’s career-long comic book theme, is an actual rapper. In the minds of many, his bars were lined with such expertise that there was simply no way this guy didn’t rap for a living. Although DOOM was born in the United Kingdom, he spent most of his upbringing in Long Island, which, fans conspire, is where the two likely met. 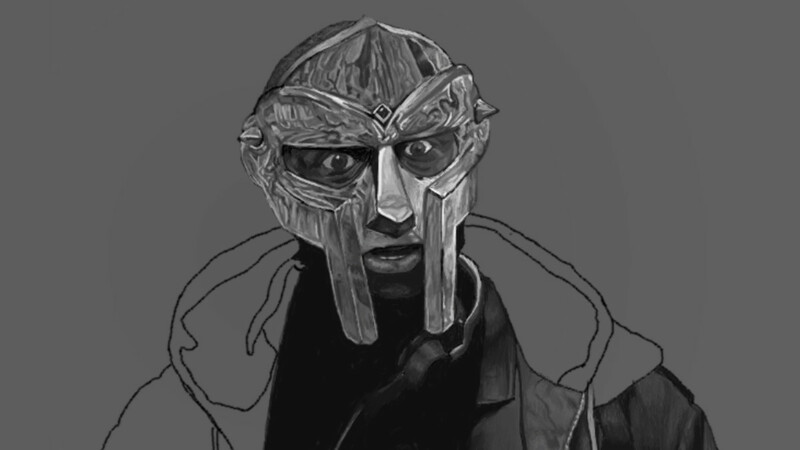 Knowing MF DOOM’s consistent adherence to a supervillain theme throughout his music, it is possible this bar may simply be a reference to the actual Mister Fantastic, the superhero known for his power of elasticity, which would explain the reference to arms in the song. The most popular theory, by far, about Mr. Fantastik’s identity is that he is a pitched-down version of Rodan, a fellow rapper whose relationship with DOOM stretches as far back as the late ‘80s. Fans attribute the plausibility of this theory to the similarities between the voices, flows, and relationships with DOOM of both Rodan and Mr. Fantastik. On MM.. More Food, a compilation of “leftovers” from MM.. FOOD, Rodan appears on several tracks. Fans intimate that on "Ruler of Day and Night," he especially sounds like a slightly sped-up Mr. Fantastik. In 2017, years after the conversation first began, the topic resurfaced on a Reddit forum by a user named Dzemba, who posed the question of whether or not fans should even be looking for an emcee under a different name. Dzemba cited Euphon, a rap duo originating from East Harlem with two members: Mr. Fantastik and Slim Pikins. At present, Euphon averages 2,000 streams per song on Spotify, while a Google search yields hardly any concrete background information about the group or its members. On first listen, neither member sounds like the spitter featured on the two MF DOOM tracks. 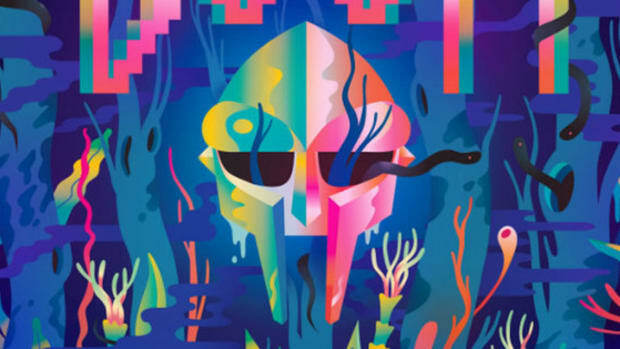 Fueled by curiosity, Dzemba created an audio file that compares Euphon&apos;s Mr. Fantastik and DOOM&apos;s Mr. Fantastik side by side, altering the pitch of the verses. “I kept &apos;Anti-Matter&apos; at the normal pitch while pitching down the Euphon vocals, and pitched &apos;Rapp Snitch Knishes&apos; up while then keeping the Euphon vocals the same,” Dzemba wrote. Fellow investigators chimed in on the Reddit thread, some more convinced than others. 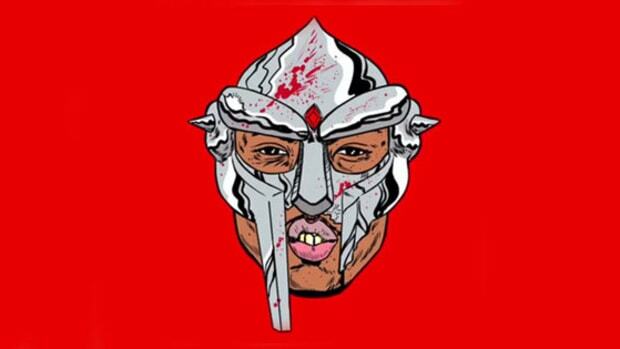 The rationalization: how else could there be another rapper from New York with a Fantastic Four-inspired stage name whose flow sounds similar to DOOM’s mystery guest? Like all other theories, however, this trail went cold. In October 2018, Count Bass D finally acknowledged via Instagram story that he knows who Mr. Fantastik is—unfortunately, that is as much information as he was willing to share with the public. Another trail gone cold. I was struck with the realization the most addictive characteristic of Mr. Fantastik is the mystery itself. Putting a face and a name to the music would strip that away. 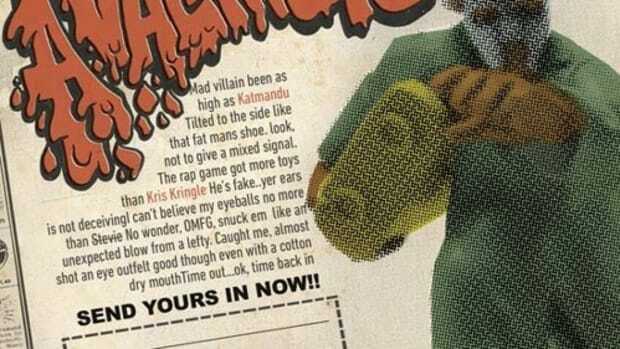 Intentional or not, the quest to learn the true identity of Mr. Fantastik is a direct reflection of why DOOM and his fanbase have such a strong connection: we always want to know more. DOOM is the master of always giving fans just enough to always look for answers. 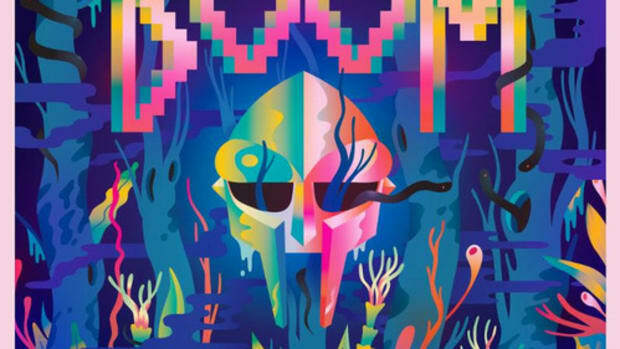 In a day and age when a guest 16 has a one-hour shelf life on social media, DOOM has fans asking questions about a 2003 verse in 2019. Incredible. After my search, and evident from the curiosity that is still present to this day, it&apos;s safe to say DOOM fans have come to terms with searching for something with no answer. It&apos;s crazy to think about two rap verses lighting such a long-burning fire, but that spark has pushed fans all around the world to tap into their wildest imaginations to collaborate and come up with theories out of every speck of a possible clue. 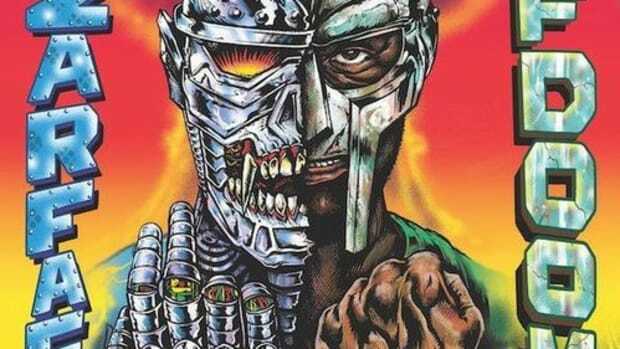 The true enjoyment in the journey lies not in the finish line but rather the chase itself, a process which has allowed hip-hop heads to bond with strangers through their mutual hunch on the identity of DOOM&apos;s mystery friend. DOOM scholars chimed in while finding comfort that the discussion itself has become more substantial than the answer, so no lead or clue is truer than the other. So far, no guess can be ruled completely false. Maybe it&apos;s better that way. 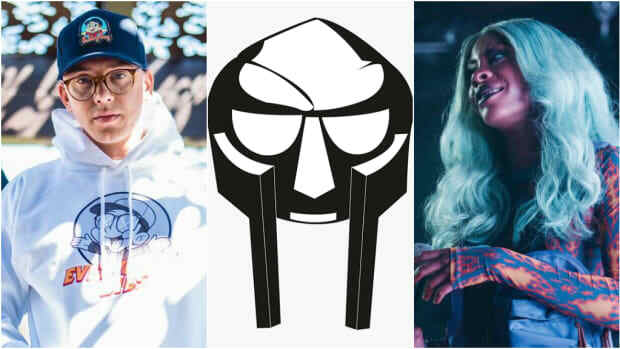 The true identity of Mr. Fantastik will likely remain unknown, but a glimmer of hope did arrive last August when MF DOOM released “True Lightyears,” a Jay Electronica-assisted track that resurrected KMD—who last recorded an album (Black Bastards) 26 years ago. 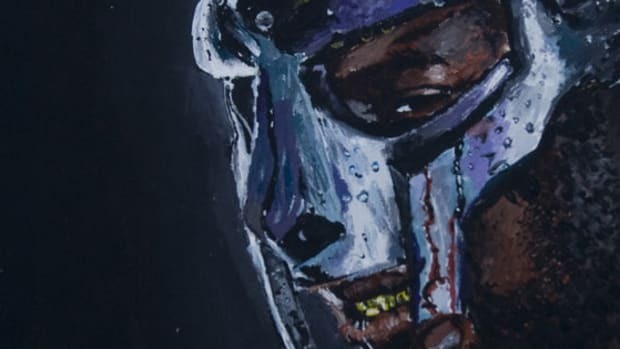 The song’s release was a testament to DOOM’s much-ballyhooed vault, but for fans, it serves as a test of time and patience until the answer to one of hip-hop’s biggest unsolved mysteries is revealed.